Fifth printing. No printer's key. 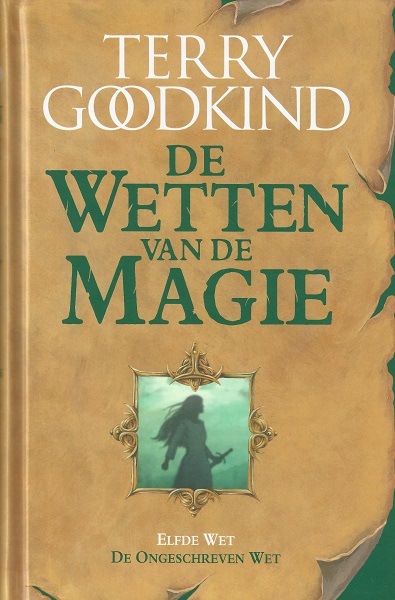 © 2007 by Terry Goodkind, and © 2008, 2009 Dutch Translation (implying printed 2009) on copyright page. Subtitle on title page: De Elfde Wet van de Magie. Untitled map on unnumbered pages 6 and 7signed by Terry Goodkind, no date.